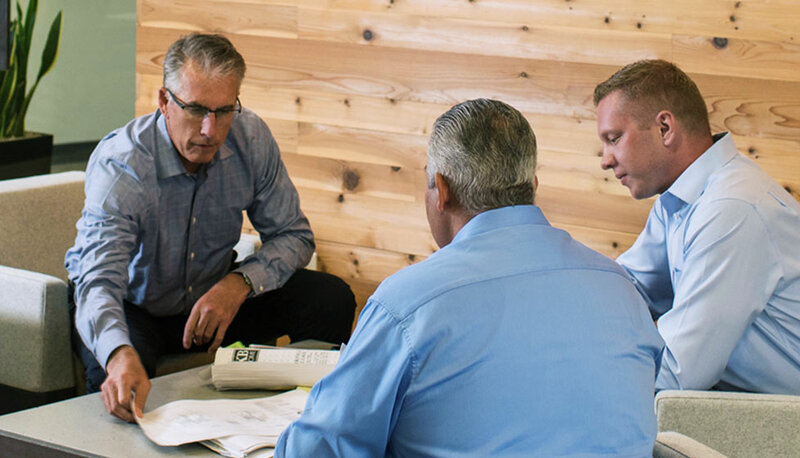 Company President Stefen Gustafson is a licensed general contractor, general engineering contractor and registered architect who brings more than 30 years of building experience to each project. He is a respected industry consultant who leads the Nautilus team in resolving complicated reconstruction issues through comprehensive evaluation and dedicated follow-through. Copyright © 2017 Nautilus General Contractors.